Kai is using Smore newsletters to spread the word online. 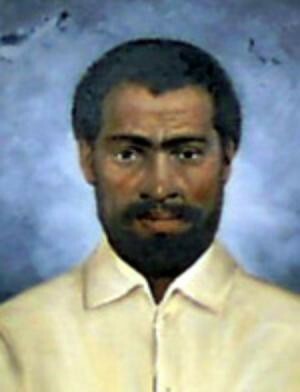 Nat Turner was born into slavery on October 2, 1800 in Virginia. His owner allowed him to be instructed on how to read and write. Turner became very heavy in religion. He became a preacher at a young age and held sermon's where he started to insight violence. Nat Turner saw himself as chosen by God to end slavery. 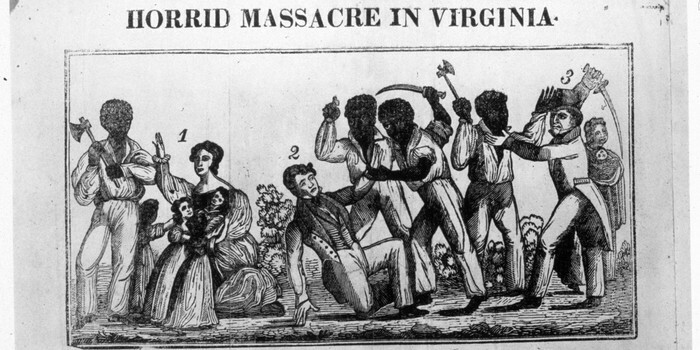 He would supposedly have visions from God instructing him to rebel against slavery. 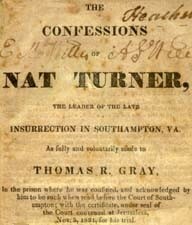 Nat Turner is famous for being the leader of a violent slave rebellion in Virginia, starting in 1831. Him along with a large group of slaves would literally move from house to house, killing every white person they saw. 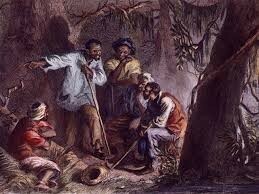 The militia is called out to kill the rebels and the British actually consider letting go of the slaves. 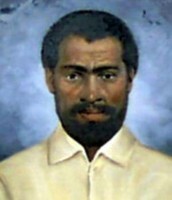 The rebellion ends a week later and Nat Turner is captured two weeks later. 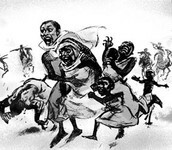 He's found guilty, hung, and skinned along with 55 other slaves.